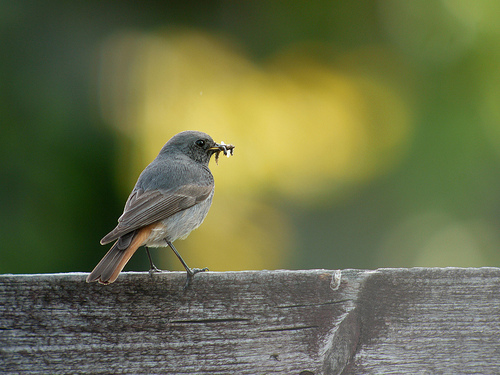 The Black Redstart is a bird you often find in cities. An environment with stones, whether it be mountains or flats and houses, is what it likes. 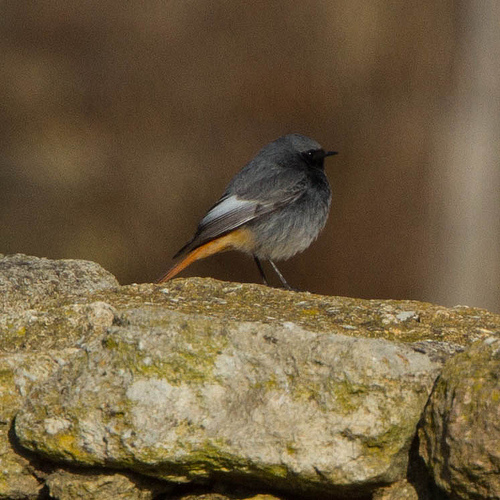 The Black Redstart has a characteristic, somewhat scratchy song. The Black Redstart is pitch-black and lacks the bright colours of the Redstart.